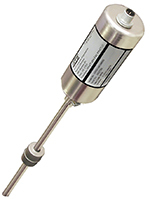 MTS® Liquid Sensors - Paw Taw John Services, Inc.
MTS Model MC420 liquid level transmitter satisfies the demand for an economical analog communication interface offering for hazardous area applications. The Model MC420 provides a single channel analog 4 to 20 mA output for either a product level or an interface level measurement depending on the application and selected float. Click on the link below to go to the MTS MC420-Series webpage, then give Paw-Taw-John Services, Inc. a call today for your free quote. MTS Model MG Liquid-Level Transmitter is a continuous multi-functional position sensor used to provides product level, interface level, and temperature to the user via Modbus, DDA, or FOUNDATION fieldbus output. With applications in tank farms, terminals, bullet tanks, spheres, separator tanks, battery tanks, and storage tanks. The model MG Liquid Level Transmitter is perfect for all type of level applications. Click on the link below to go to the MTS MG-Series webpage, then give Paw-Taw-John Services, Inc. a call today for your free quote. MTS Model MR liquid level transmitter satisfies the demand for an analog communication interface that offers the liquid level marketplace unsurpassed flexibility to meet most process application conditions. 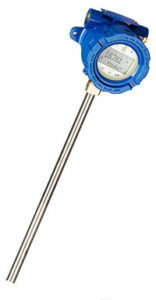 The Model MR transmitter provides 3-IN-1 measurement for product level, interface level and temperature readings. Click on the link below to go to the MTS MR-Series webpage, then give Paw-Taw-John Services, Inc. a call today for your free quote. 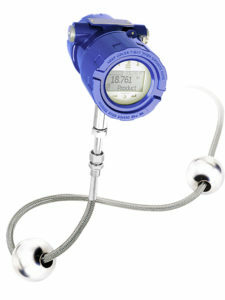 MTS Model USTDII Liquid Level Transmitter is designed for use in Underground Storage Tanks (UST). The most common UST application is containing automotive fuels at petrol stations. Click on the link below to go to the MTS USTDII-Series webpage, then give Paw-Taw-John Services, Inc. a call today for your free quote. The Level Plus® CHAMBERED liquid level transmitter satisfies the demand for an accurate and robust liquid-level transmitter to be paired with a Magnetic Level Gauge with unsurpassed flexibility to meet most process application conditions. 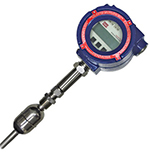 The CHAMBERED transmitter provides external measurement of most Magnetic Level Gauges (MLG) from popular suppliers. Once the transmitter is installed and calibrated there is no requirement for scheduled maintenance or recalibration.